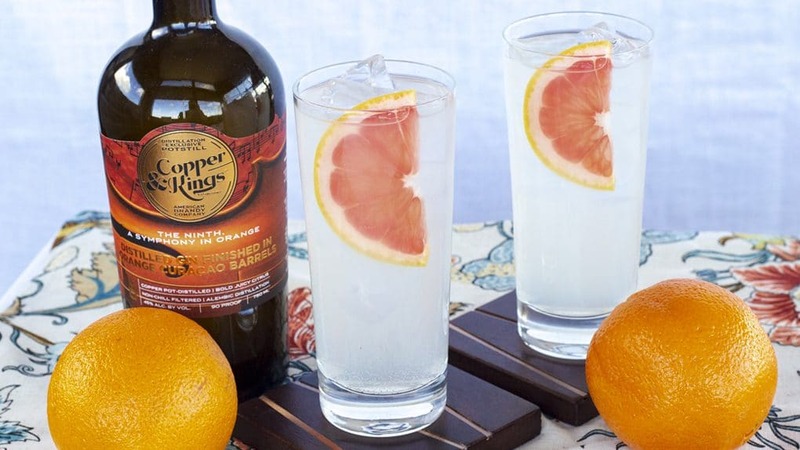 With spring finally coming into season, your liquor cabinet may be in need of a refresh. 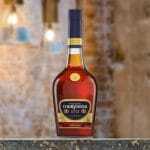 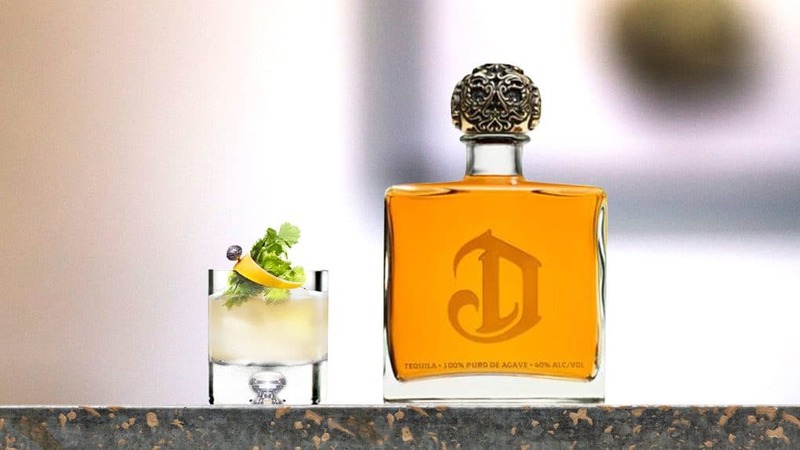 In this gallery, we highlight a selection of notable new releases for the season, including a new premium tequila from DeLeon and a collaboration from OH MY! 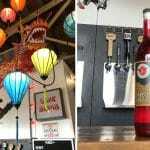 Teakoe Tea and Mythology Distillery. 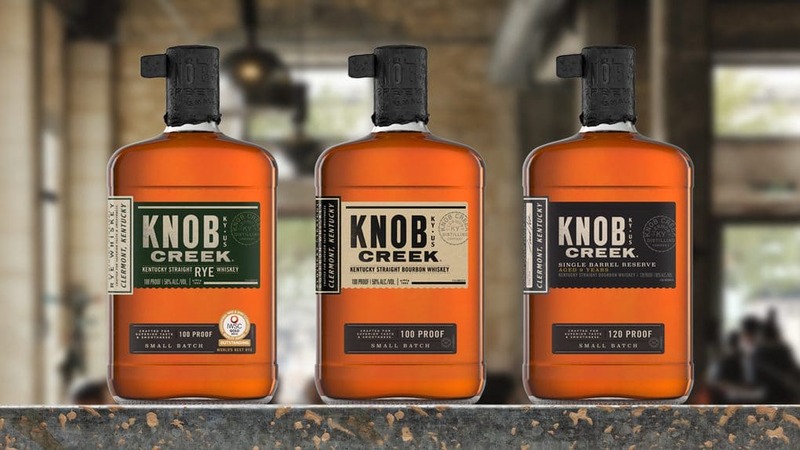 Knob Creek has unveiled a label upgrade for its core expressions of bourbon, straight rye whiskey and single barrel reserve. 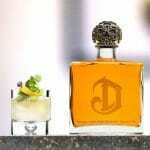 Añejo Reserve is the latest release from premium tequila distillery DeLeón. 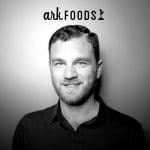 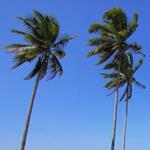 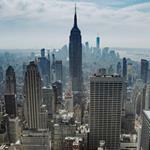 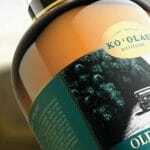 It is made from 100 percent Highland Blue Weber agave sourced from the Los Altos region of Jalisco, Mexico. 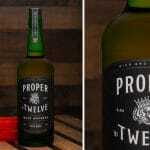 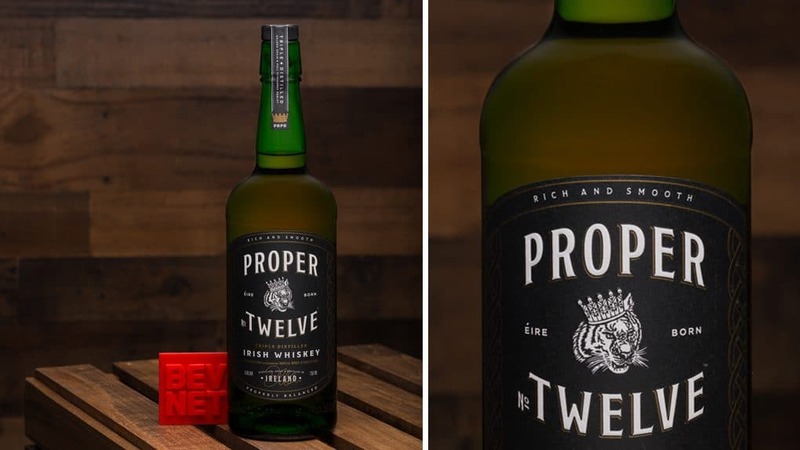 Mixed martial arts superstar Connor McGregor launched his signature Irish whiskey brand in February, the first expression of which is a blend of grain and single malt. 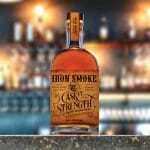 Iron Smoke CASKet Strength Straight Bourbon Whiskey is a 120 proof unfiltered small batch bourbon available in limited quantities. 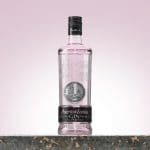 The new premium expression from North Carolina-based Ben’s American Sake, Kiyoshi is a Junmai Daigino, a classification of sake recognized for its purity and high quality ingredients. 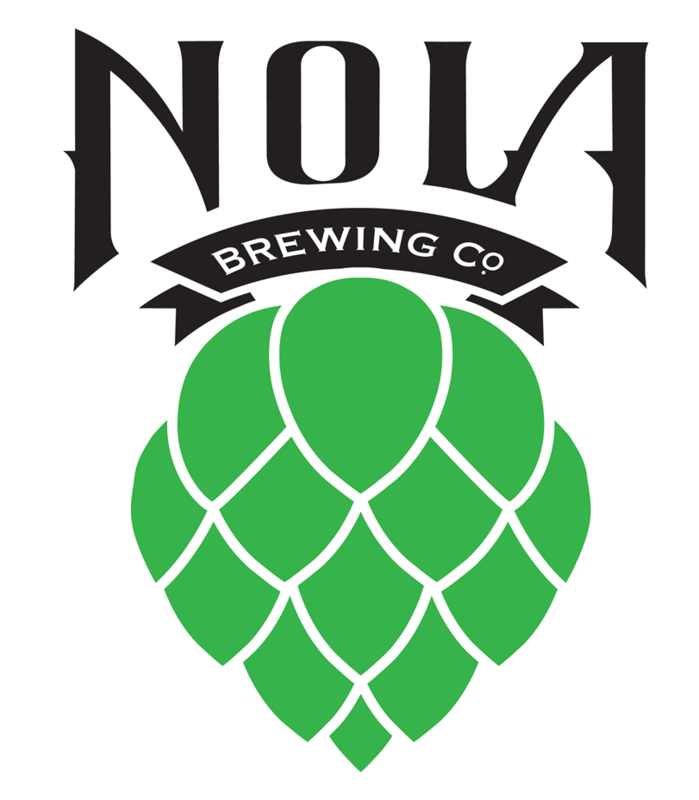 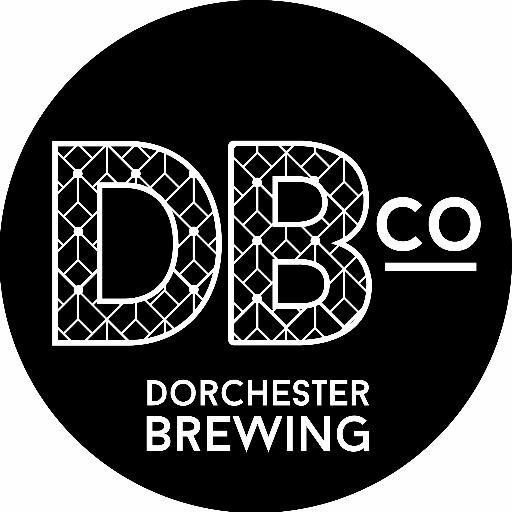 Only two batches were brewed for this limited release. 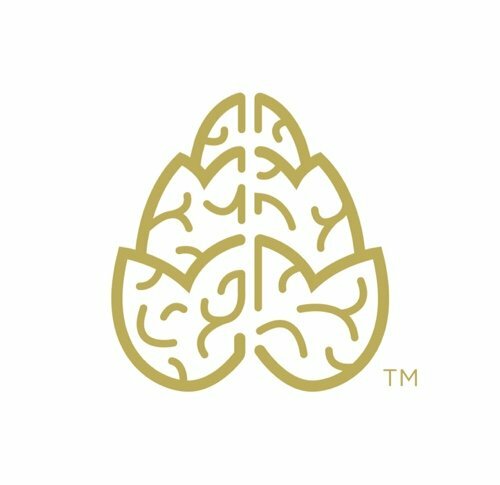 This Colorado Crafters Collaboration from OH MY! 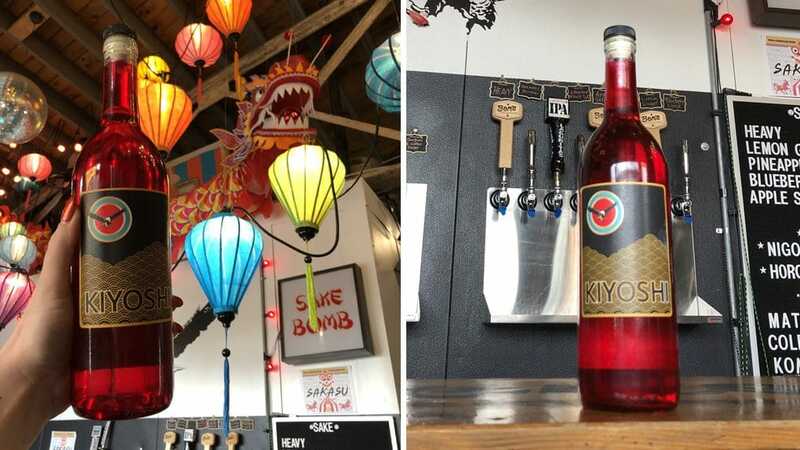 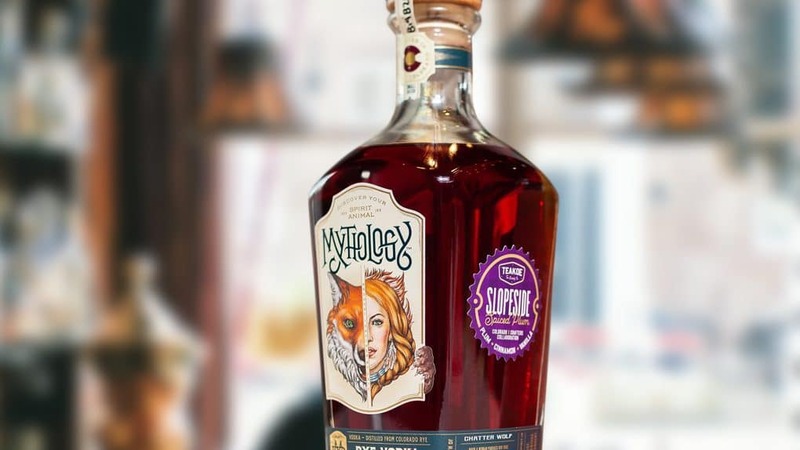 Teakoe Tea and Mythology Distillery blends Teakoe’s Slopeside Spiced Plum tea with Mythology’s Chatter Wolf rye vodka. 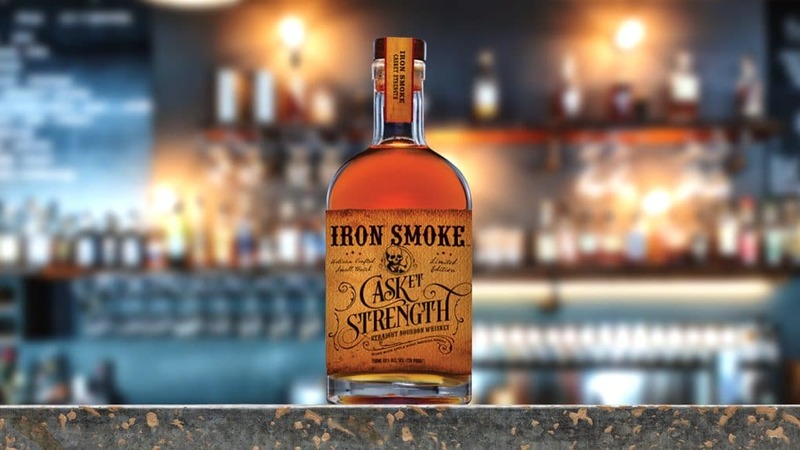 This limited release debuted earlier this month at the Mythology Distillery in Denver, Colorado. 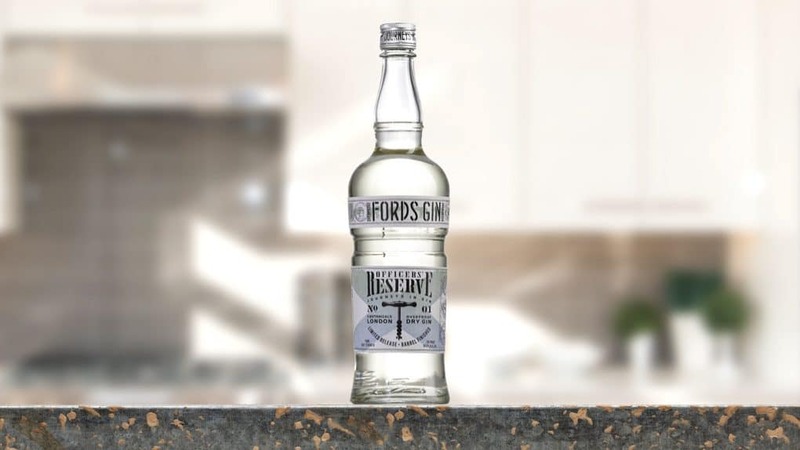 Aged in used Amontillado Sherry oak casks, Fords Gin Officers’ Reserve is designed to offer a full-bodied flavor complement for cocktails. 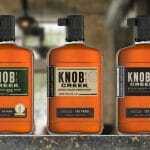 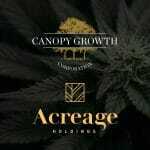 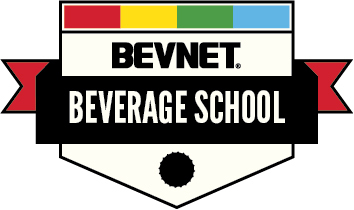 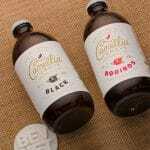 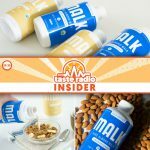 The product is now available for a suggested retail price of $34.99 for a 750 ml bottle. 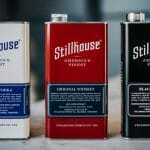 Previously known for its clear whiskeys and signature stainless steel gas can packaging, Stillhouse is now moving into the vodka category with its latest release. 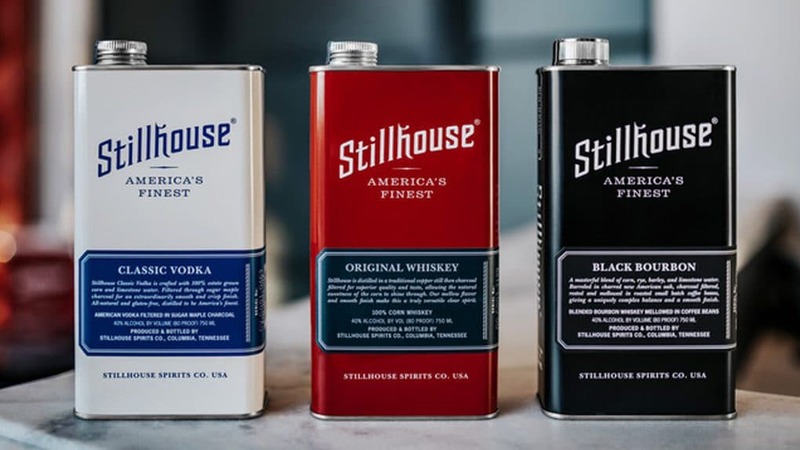 Stillhouse Classic Vodka will be available on shelves nationwide by April 1 with 750 ml cans priced at $21.99. 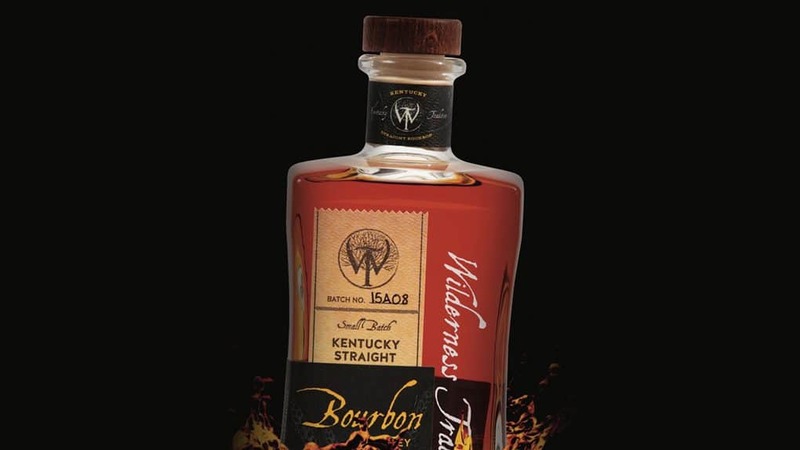 Set for release in late April, the newest Kentucky whiskey expression from Wilderness Trail is a Kentucky straight bourbon made with rye small grain. 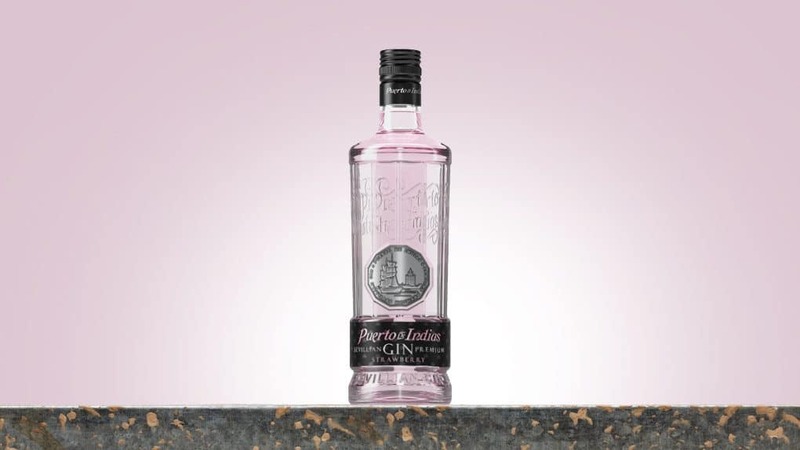 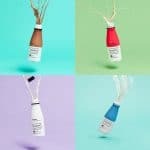 Last month, Spanish liquor brand Puerto de Indias released its Strawberry Gin at retailers in New York, Florida and Illinois. 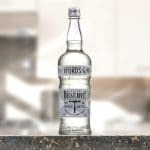 The suggested retail price is $26.99 for a 750 ml bottle. 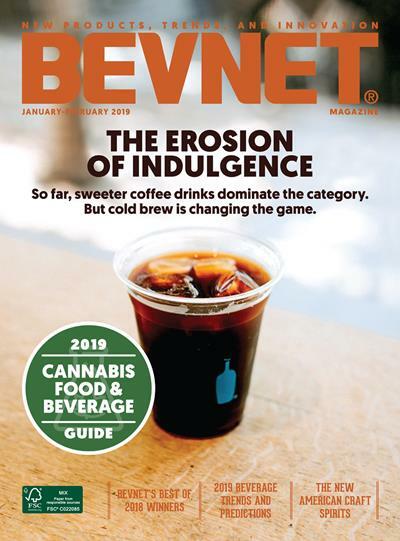 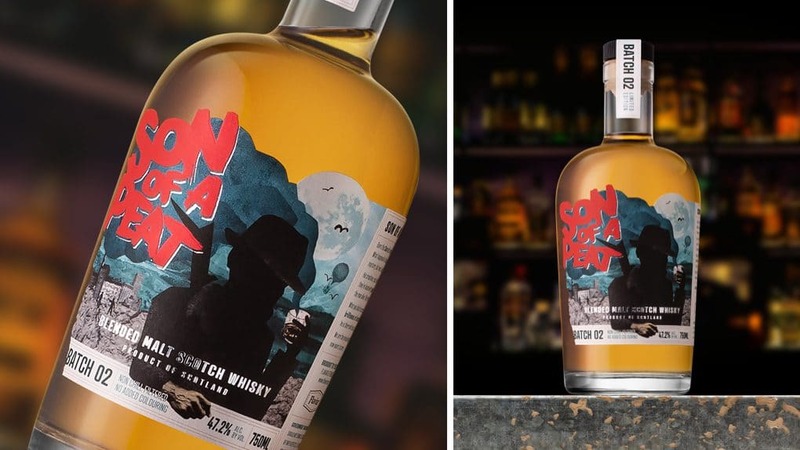 Available exclusively to Flaviar members via lottery system, Son of a Peat “Batch 02” is the second edition of the craft distillery’s potent (47.2 percent ABV) peat-heavy blend malt Scotch. 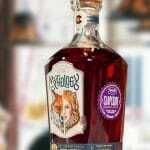 The History of Lovers and The Ninth are the two latest premium gins from Louisville-based Copper & Kings American Brandy Co. 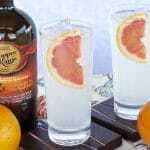 The former has robust botanical aromatics, while the latter has bold blood orange flavors. 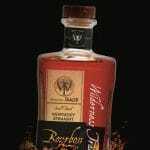 Each is priced at $35 for a 750 ml bottle. 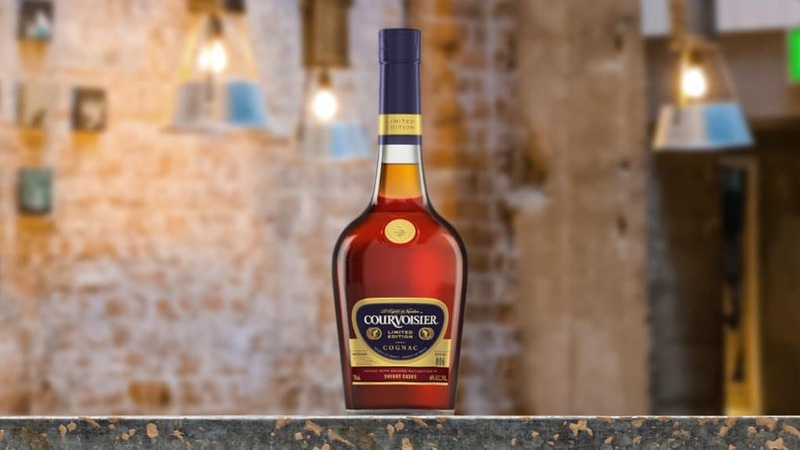 Available in limited quantities, Courvoisier Sherry Cask Finish is a blend created specifically for the U.S. market. 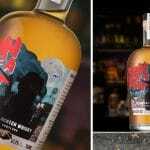 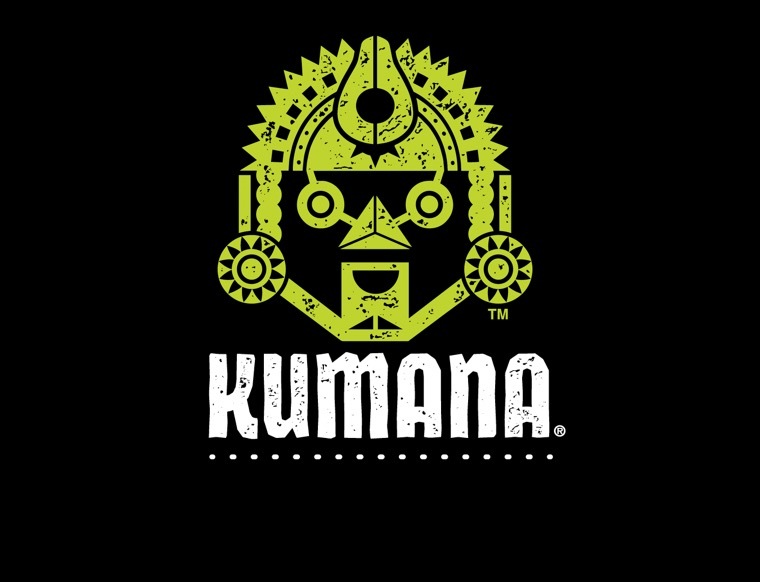 The product is 80 proof and available for a suggested retail price of $39.99 for a 750 ml bottle. 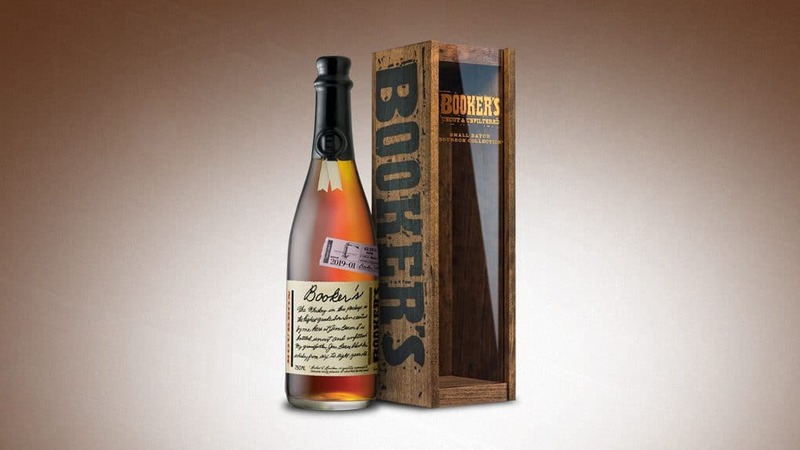 The first batch of 2019 from Booker’s Bourbon, dubbed “Teresa’s Batch,” is aged over six years and has notes of brown sugar. 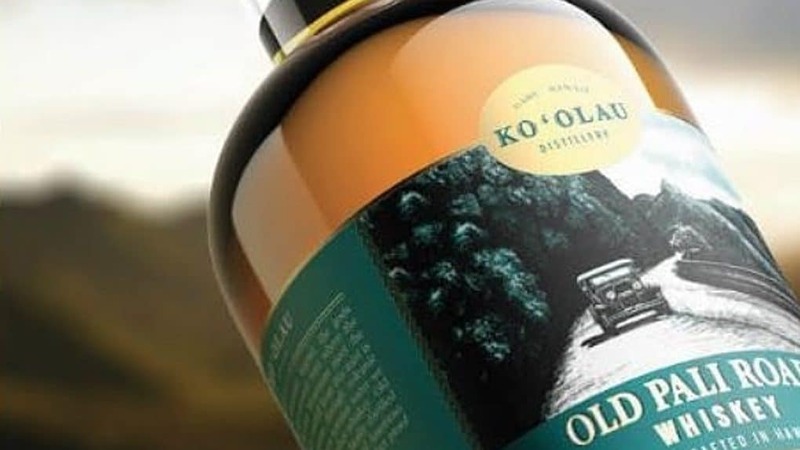 Available in select bars and retailers in Hawaii, Ko’olau Distillery’s Old Pali Road Whiskey blends a bourbon-style mash with four-year old American whiskey and pure Hawaiian water. 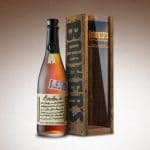 This release is limited to 1,800 bottles.